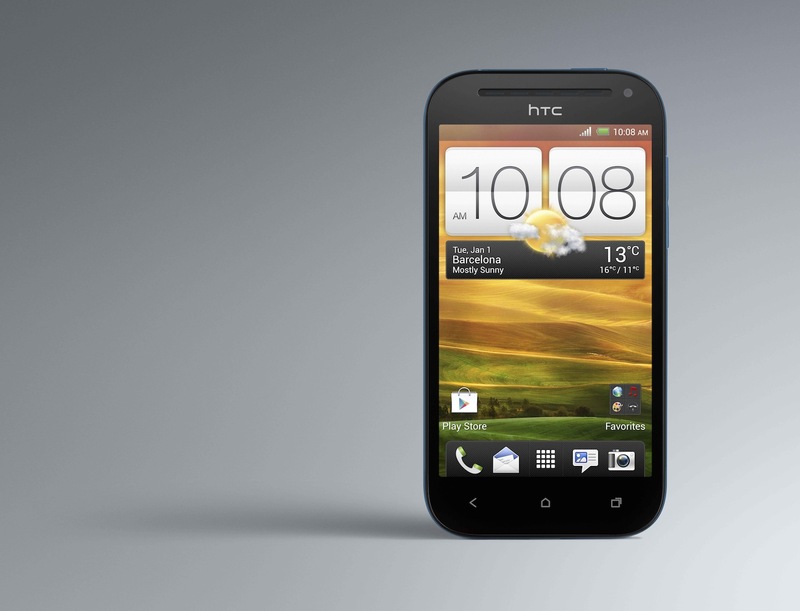 Today, HTC has unveiled its newest Android smart phone with LTE and NFC support. 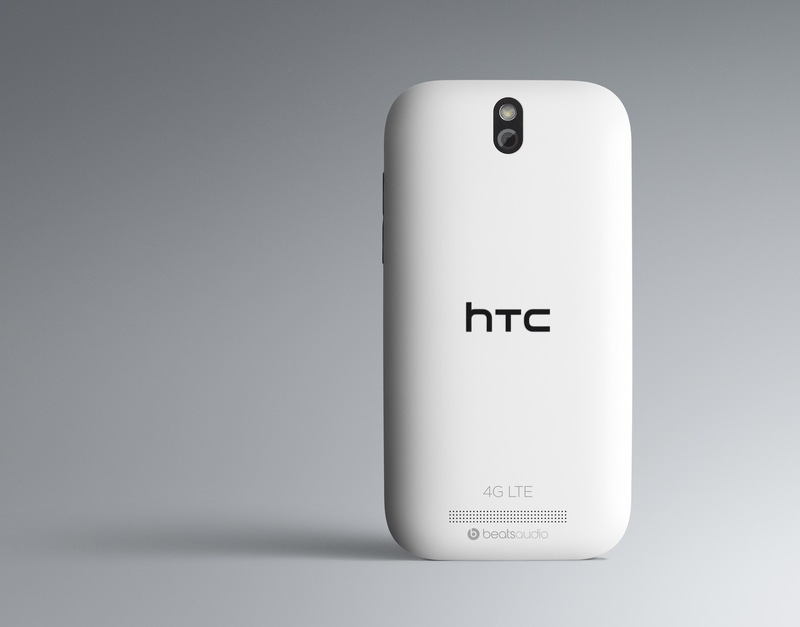 HTC debuted this One SV in the the Mid range phone category with support of LTE. HTC one SV comes with a 1.2 GHz Qualcomm Snapdragon S4 dual core processor and its display 4.3-inch Super LCD 2 display and a 5-megapixel camera. This phone is Running on Android 4.0 Ice Cream Sandwich with HTC Sense 4. 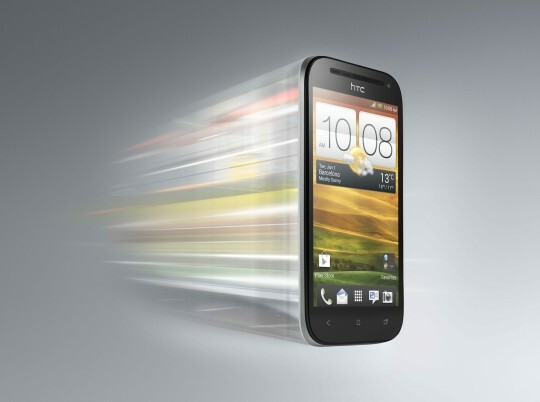 HTC One SV has 1GB of RAM with 8GB built-in storage capacity. The MicroSD card slot accepts the storage capacity upto 32GB. The One SV has a 5 MP backside camera and 1.6 MP front camera with the support of HD Video recording and Continuous filming. The One SV supports LTE and HSPA+ (up to 42Mbps network-permitting) with Wi-Fi ranges (2.4GHz/5GHz). There is also Beats Audio included, along with NFC, and there’s integration with SkyDrive and Dropbox. HTC One SV’ll be offered in both ”Pyrenees blue” and “Glacier white” when it lands in shelves of the stores in coming weeks. The pricing of the phone yet to unknown. Report by the clove.co.uk reveals that The HTC One SV is available for those in the UK in the price tag of £291.66 (£349.99 inc. VAT).